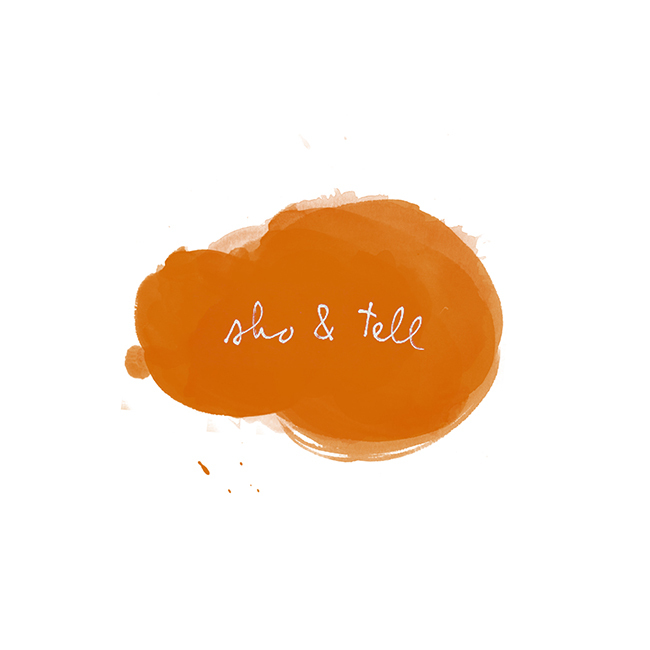 sho and tell: Open Houses. and I love this charming collection of clocks, at photographer Hilda Grahnat's Swedish residence. The mismatched gallery wall is wonderful, too. Visit Other People's Houses, here, and Victoria's blog (one of my favorites), here. Found via moxee.